With a wealth of services covering all aspects of dentistry, our office is your destination for effective, compassionate care that will ensure the integrity and quality of your smile for years to come. Getting the best care requires a dentist who is experienced and broad in their understanding of the field, and that is exactly what you’ll find at Burtch Dental! Browse our services to find what fits best for you – if you have any questions don’t hesitate to call us at 250-862-3070! Have your teeth become discoloured over time from coffee, cigarettes, red wine or some foods then we do have a solution for you. There are several teeth whitening options available to us. The products we use give the best result with the least amount of sensitivity. 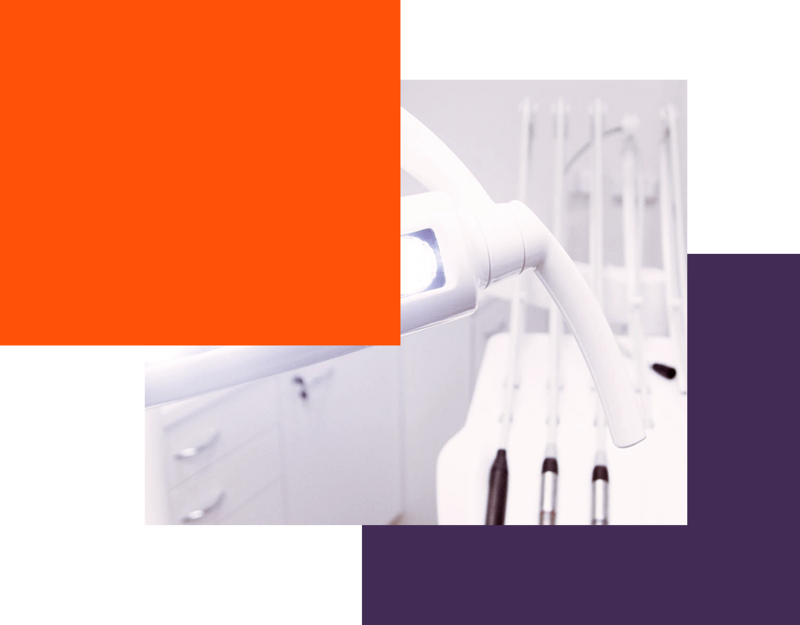 We offer custom made trays that you can take home and use in your own time, or we can perform the ZOOM Whitening treatment in office to save you time. Give us a call and we can discuss the option best for you. If you are dissatisfied with the position of your teeth, then perhaps you have considered having orthodontic treatment. We offer traditional bracketing procedures or Invisalign. Invisalign is a series of clear appliances that straighten your teeth without brackets or wires. Each “aligner” is worn for approximately 10-14 days, easing you to your perfect smile. Complete coverage of a tooth is called a crown. If the tooth is healthy but you are dissatisfied with the colour, size or shape of the tooth then a veneer may be the best option. We work with the best dental labs to ensure the most natural and functional veneer to give you that winning smile. An alternative to the more invasive restorations, bonding is used to repair chipped, stained and even fill small gaps between teeth to create a whiter more esthetically pleasing smile. No more goop! In certain situations we can offer an alternative to the goopy tray material traditionally used to take dental impressions for crown and bridge cases. A small camera takes multiple images of the teeth involved and these images are sent to the lab to create your custom made restoration.